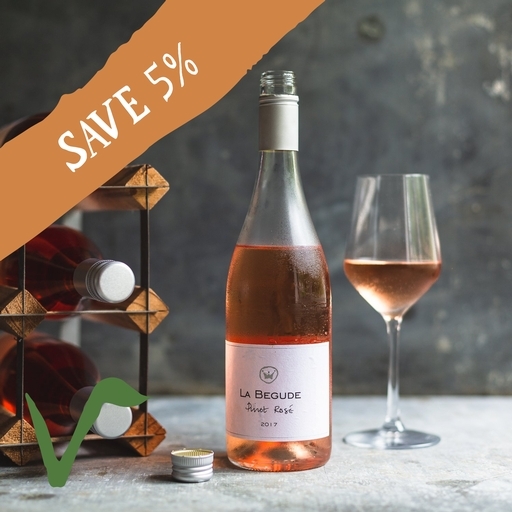 A vibrant, elegant organic rosé from sunny South France. Tiny yields have concentrated the summer fruits flavours of raspberries and wild strawberries. There’s a little sharp cranberry as well, giving balance and acidity. Delightful served chilled as an aperitif or with simple summer dishes.